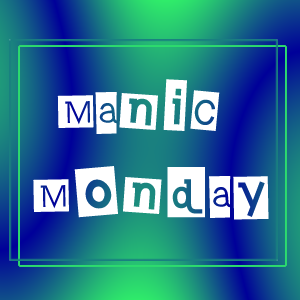 Linda's Angels: Manic Monday - Flash Cash Giveaway!!! Manic Monday - Flash Cash Giveaway!!! You remember the Flash Cash of the "old times"? Get ready for the new way to win instant cash presented by Moms with Voice Media! Where every time we reach a 100 entries the pot gets bigger! We'll start with a $20 prize! Then up it by $2.00 every time we hit 100 entries! The rules are simple! Follow everyone, tweet for the extra entry then tell your friends so the pot will keep growing! Winner will have 48 hours to respond. Open worldwide. Winner will be sent the prize money by paypal. This Manic Monday brought to you by Moms with Voice Media.